We’re less than a month away from the US release of Marvel’s Avengers: Infinity War in theaters and The Blot can’t wait! 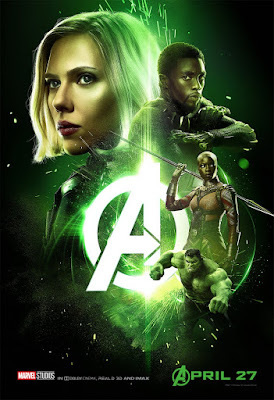 I’m also loving the crazy amount of one sheet movie posters Disney and Marvel Films have been releasing lately. 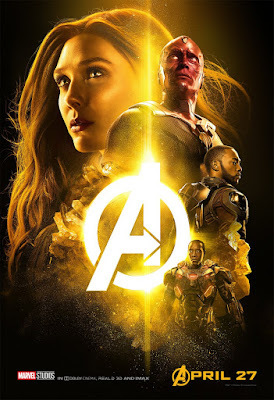 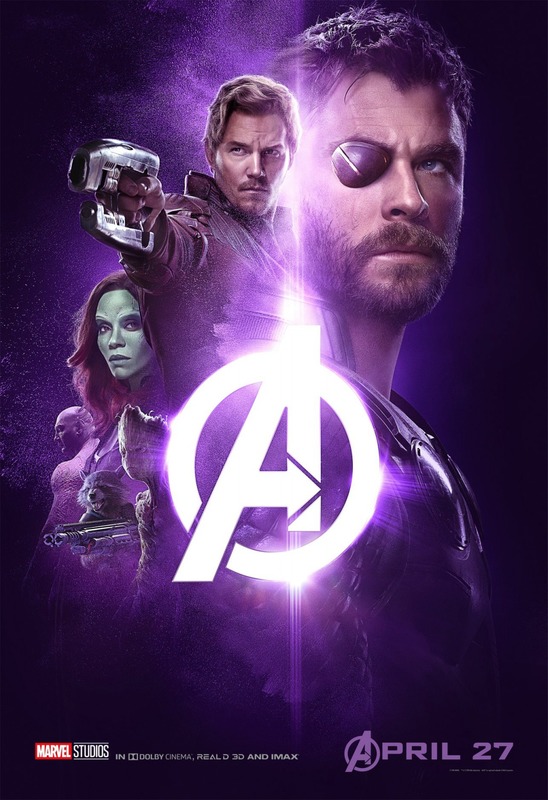 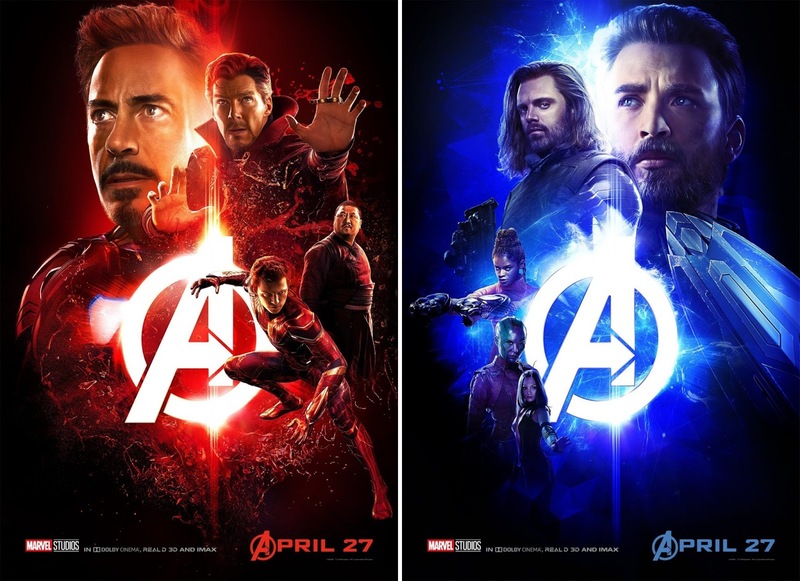 Take this epic six piece Infinity Stones Character Movie Poster Set, with each poster featuring a different Infinity Stone and a different team of Marvel Cinematic Universe characters. Which one is your favorite!? !